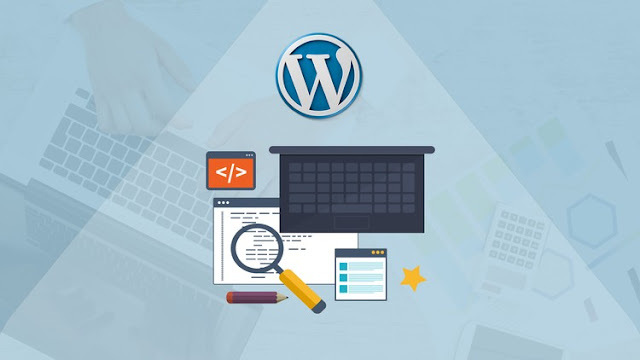 Learn to develop custom & profitable Responsive Business WordPress Websites with no prior experience. This course on latest WordPress Release Version 4.2.4 is developed keeping in mind the people who have no prior knowledge of Web Development and so this course helps you understand the WordPress Basics in great details so that you can create websites using WordPress with ease without writing any code. This course is different from other courses as it not only teaches you basics but also helps you in creating your first responsive website for your business or for your personal blog. This course covers everything from very basics so that you can practice along the lectures. Student needs is a computer with an internet connection. Its that simple. Over 20 lectures and 2 hours of content! 0 Response to "LEARN WORDPRESS 4 FROM SCRATCH : CREATE AWESOME WEBSITES"